Voice commands are all the rage these days. You can order things, play music, ask questions and so forth. But one thing she can’t she can’ do is pour you a drink. This is where “Jim” comes in. 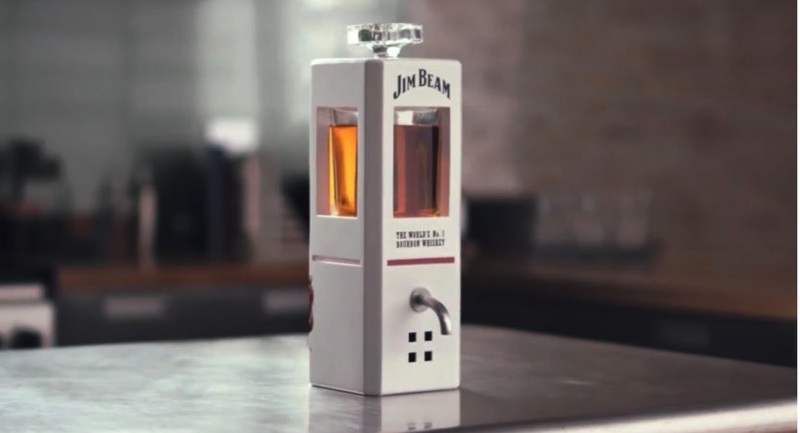 Created by Jim Beam and Agency Olson Engage, “Jim” is the first-ever artificially intelligent decanter. You can ask him life’s most pressing questions and he will answer, but his specialty is pouring you the perfect shot of Jim Beam, as well as encouraging you to drink it. It won’t replace Amazon Echo and Google Home, but it sure can deliver a more "interesting" experience. Now you will never drink alone with “Jim” at your side.